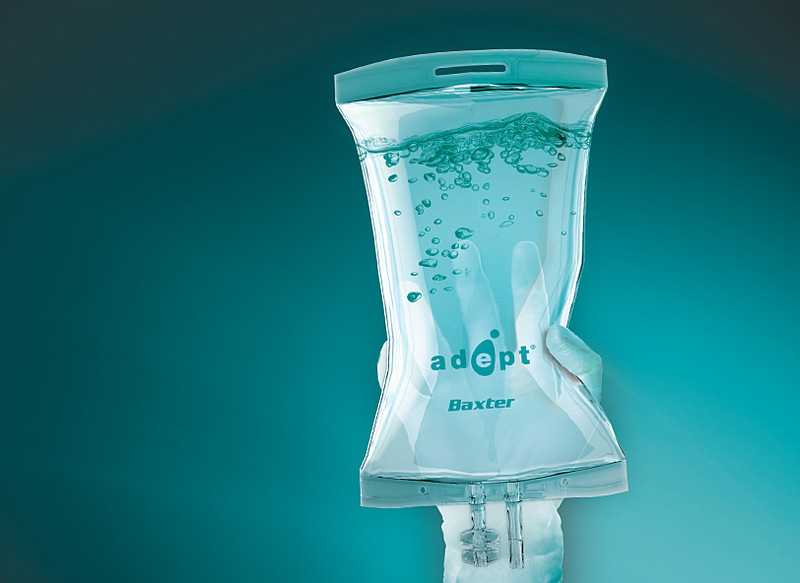 Baxter Healthcare Australia recruited enso to develop a creative strategy to introduce Australian physicians to their adhesion reduction solution. 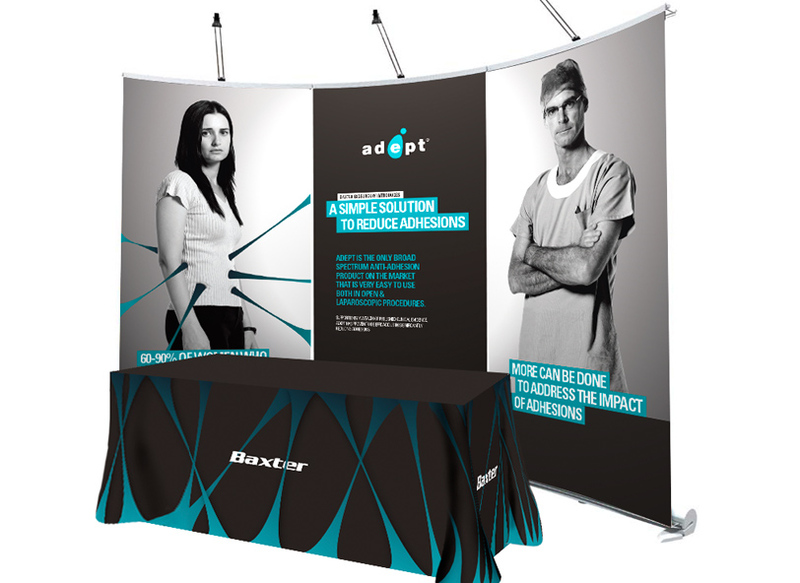 The creative execution resonates with the target audience of healthcare professionals, and also works unbranded in wider public adhesion awareness campaigns. Adhesions are unwanted bands of scar tissue that can stick or bind abdominal organs to one another. They often form after and in response to surgery and can cause life long complications for patients. 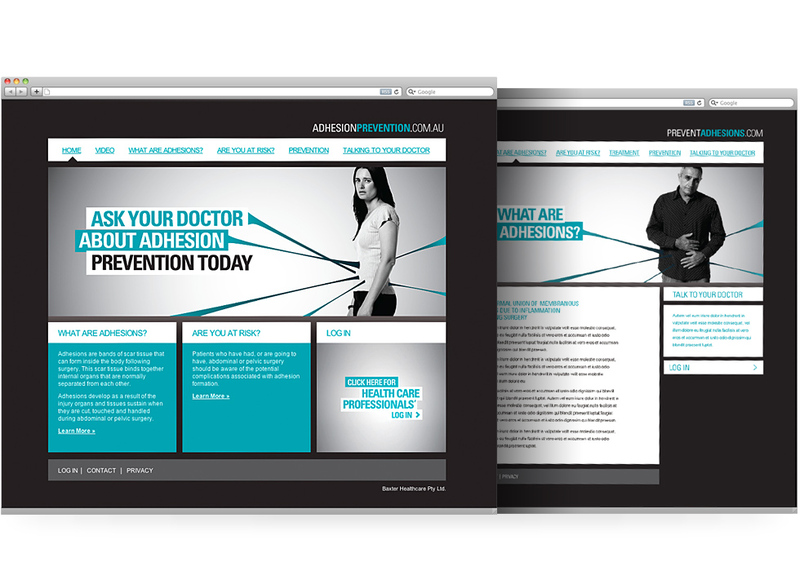 The creative approach represents externalised adhesions to emphasise their impact on both patients and healthcare systems. 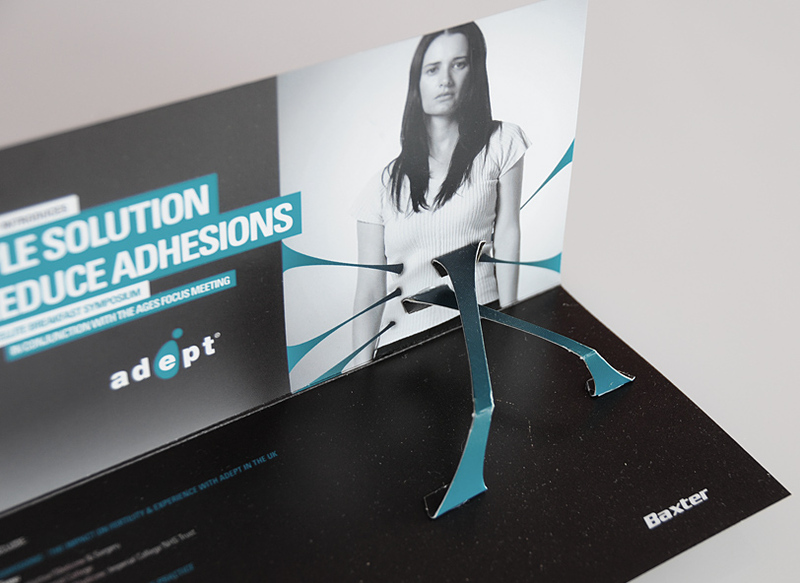 Die cut paper folds were used to simulate pop up adhesions for direct mail. A simple step. 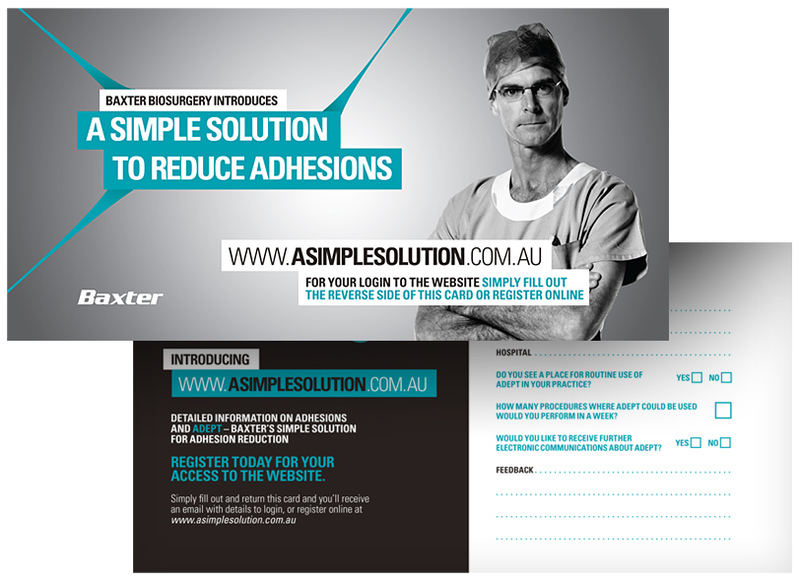 Educational poster designs for surgical theatre. Patients were visualised with external adhesions. Artwork was implemented across print and electronic communications.